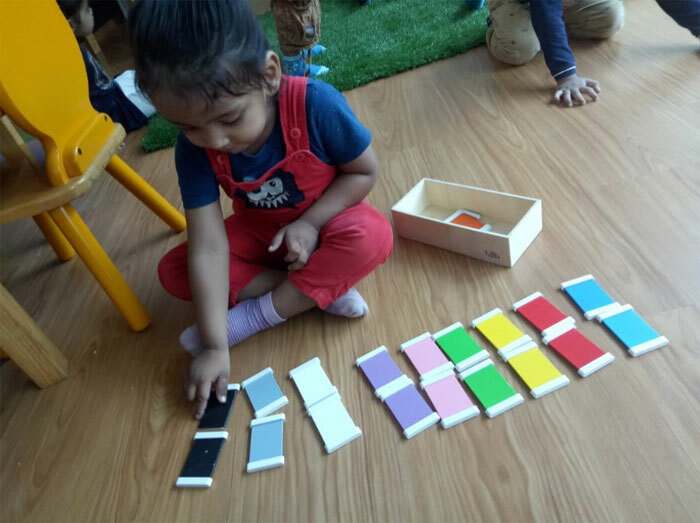 At Little Pearl’s classrooms, Children learn by engaging in a carefully graded series of play way exercises. A holistic learning approach to preschoolers from age of 1.4 to 6 years. Personal 1-on-1 attention that children need to develop trust for the world around them. 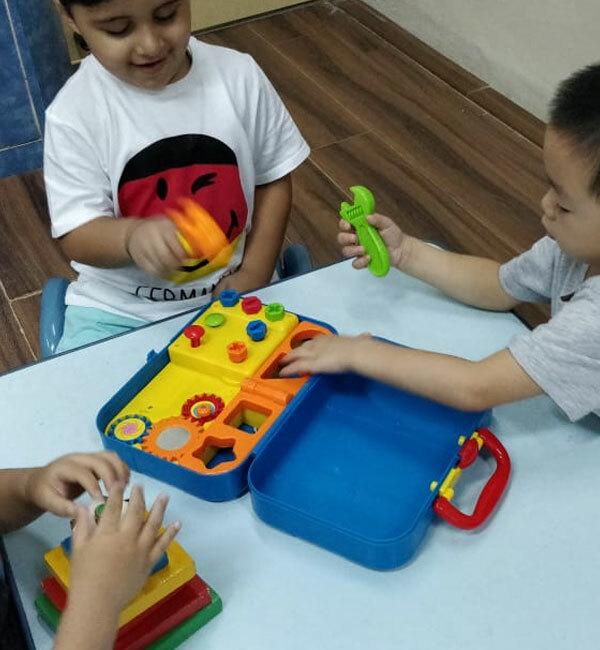 Children here are encouraged to be the same – active and inquisitive. Poverty of being uneducated and uncared is the greatest poverty. And this needs to be remedied. You have always wanted the best for your child. My son has started his first school life in Little Pearls and specially acquired a lot of social skills. When he enrolled this school, he was just one year and three months old and one of my biggest worry was that he seldom ate foods. On the first day of his snack time, he ran and ran so teachers had to chase him around all the time in the dining room. We have been very pleased to have our Tyyne with you this spring. She didn’t speak any English when she came but now she speaks some and understands more. Most importantly she has had a safe and loving place to be during daytime. 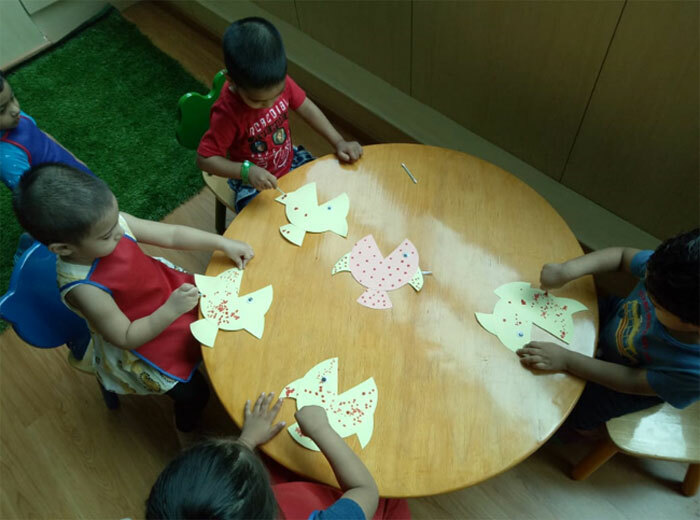 Little Pearls is a very outstanding Nursery School! !The teachers here are very nice, they take every kid as their own kid. My daughter spent a happy time here. In Little Pearls she got to know what is ‘love’, what is ‘kindness’ and how to get involved in the strange environment.